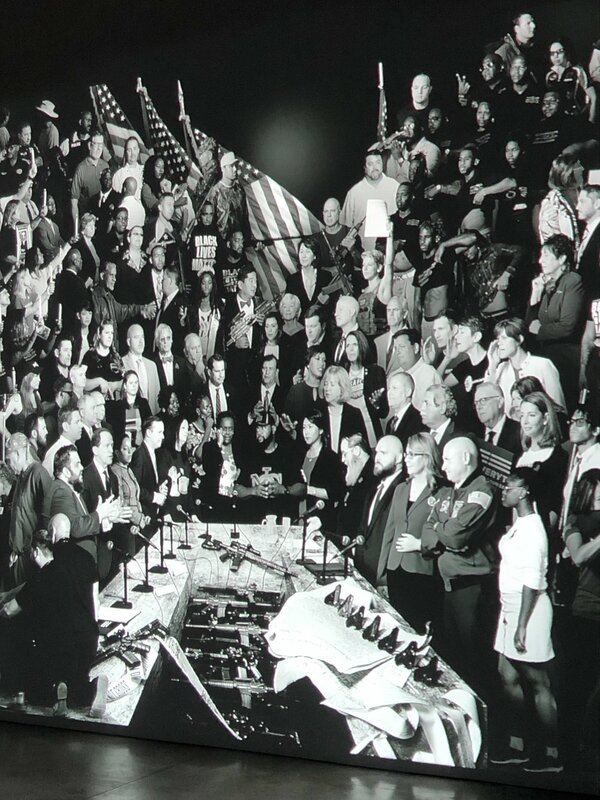 JR x TIME, “Guns in America” at Pace in Chelsea. This week we salute our veterans, the brave humans who fought in wars home and abroad. The ability for the arts to have a positive transformative influence on veterans, particularly those affected by PTSD is a powerful, new sector in the arts that is affecting real change. This week, Read further about the efforts to bring the healing qualities of the arts to those in the military with Americans for the Arts and if this piques your attention, be sure to explore the Apply section for an open opportunity to work in field. Go connect with yourself at a guided meditation and lecture at the ICP Museum lead by Art + Feminism co-founder, Jacqueline Mabey—you deserve it!